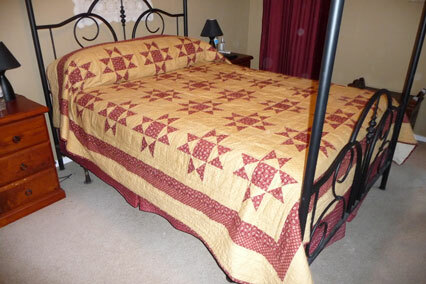 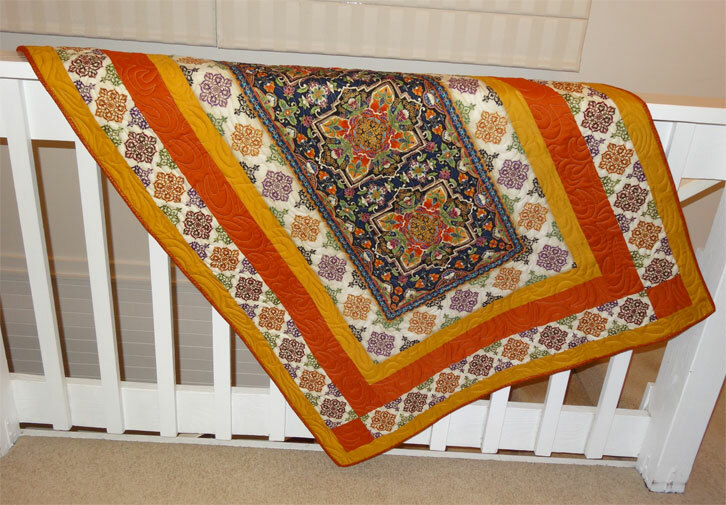 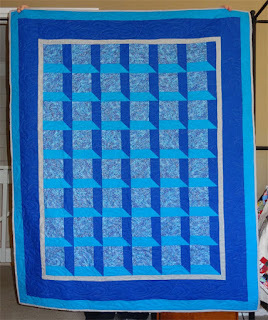 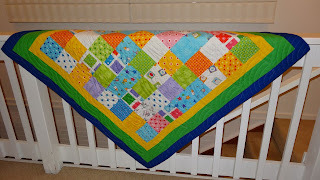 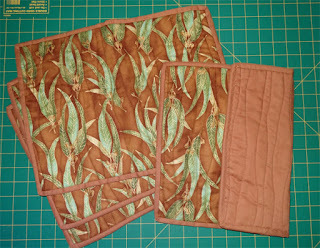 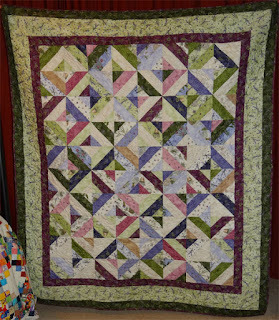 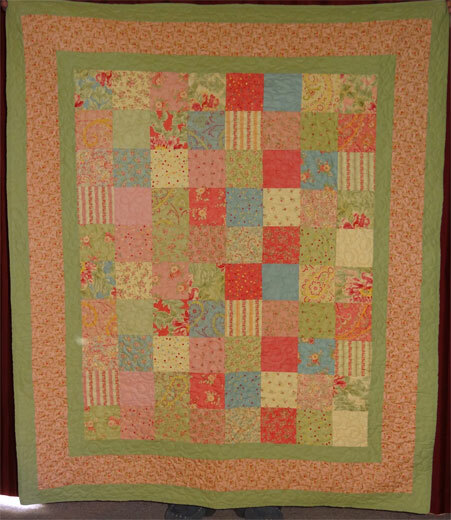 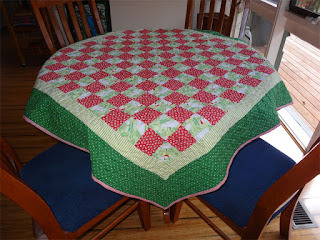 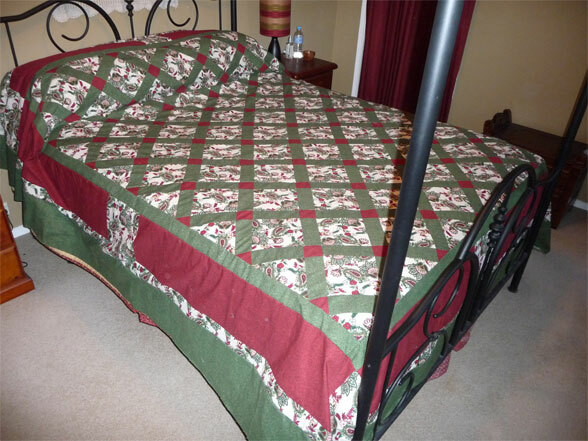 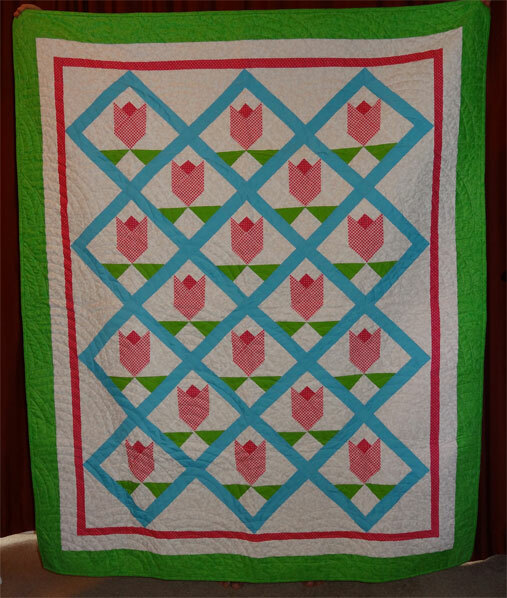 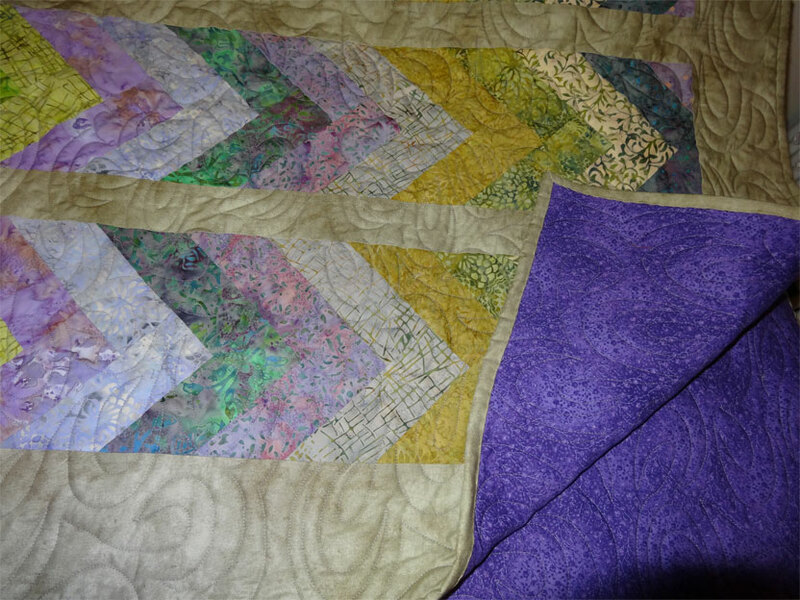 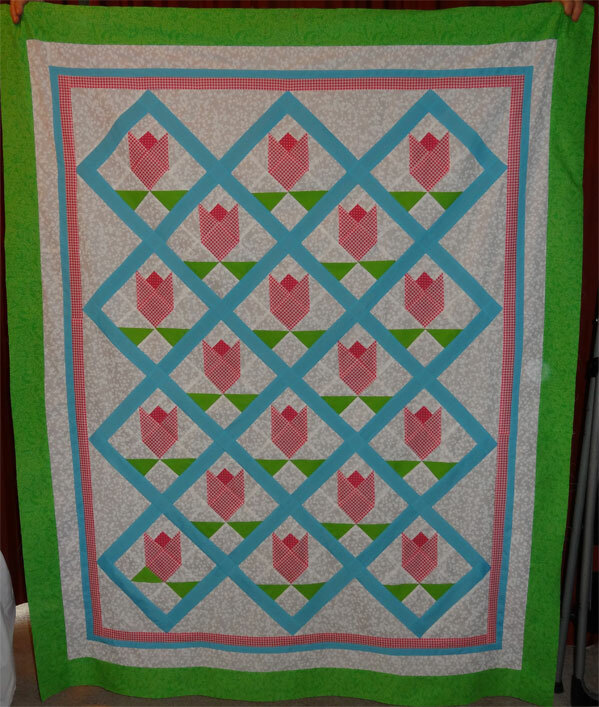 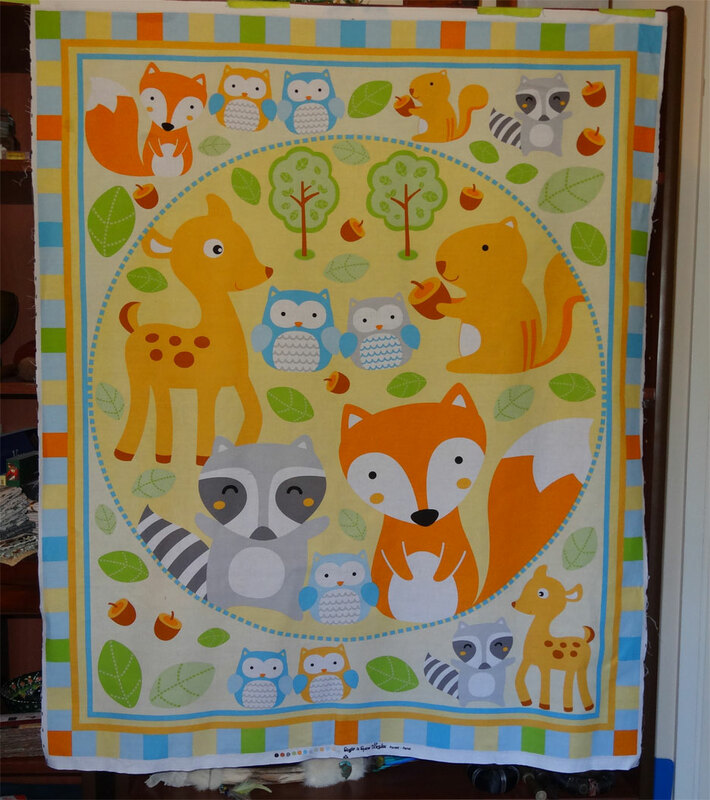 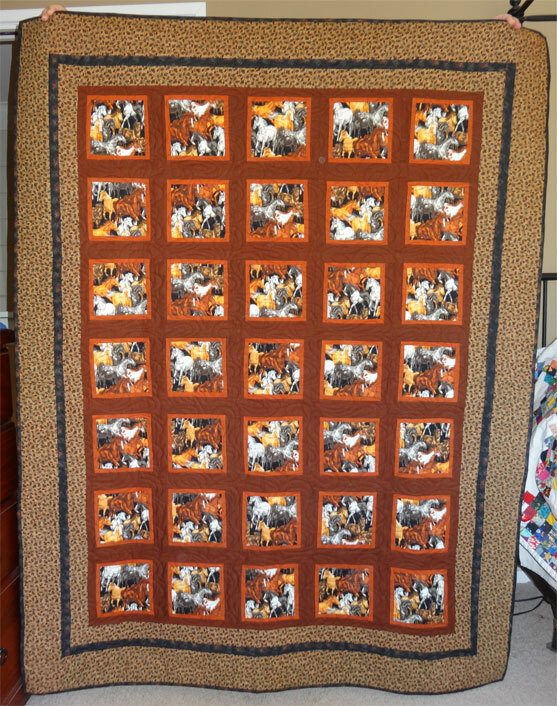 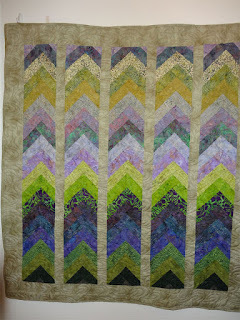 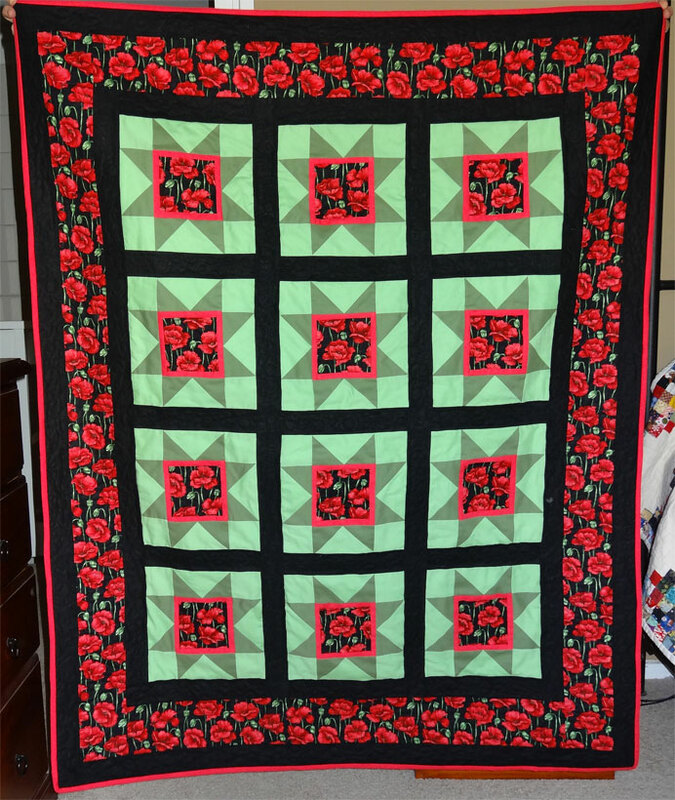 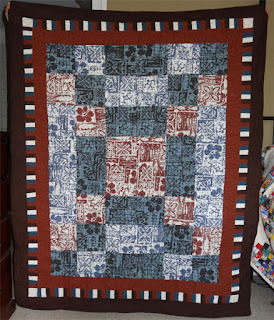 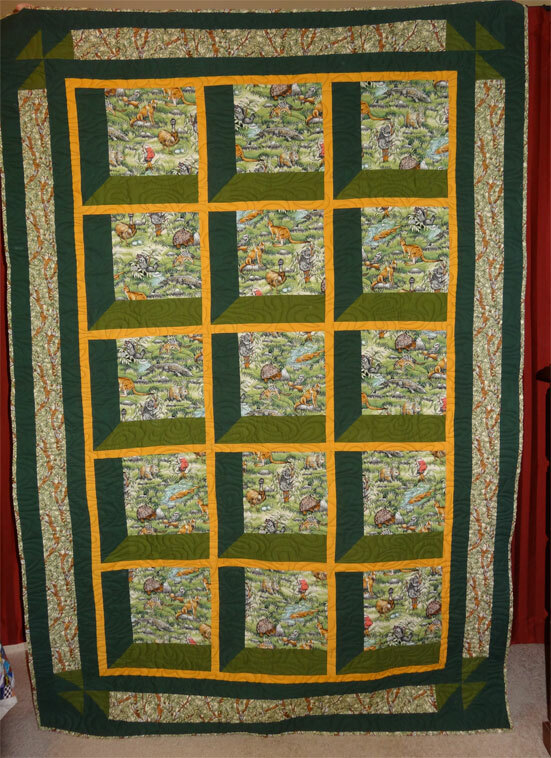 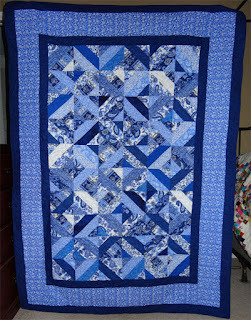 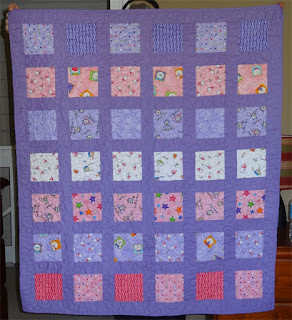 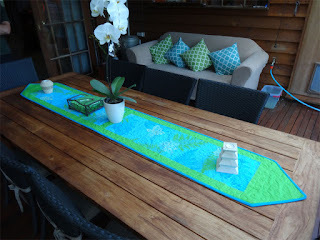 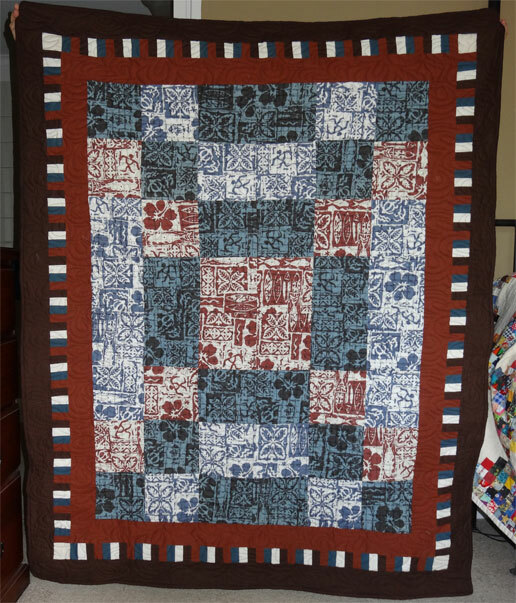 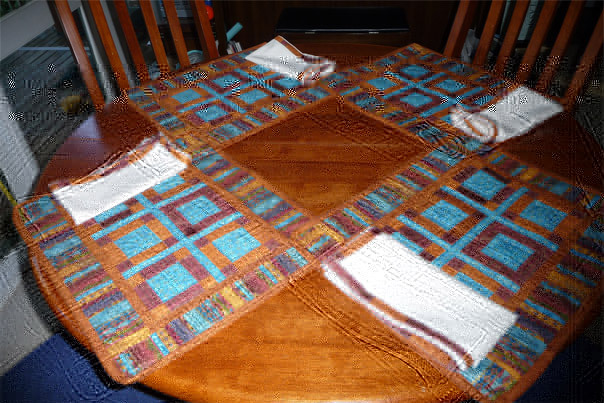 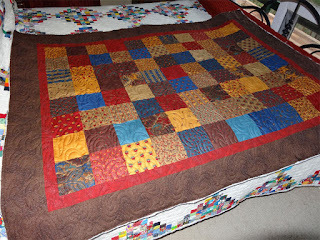 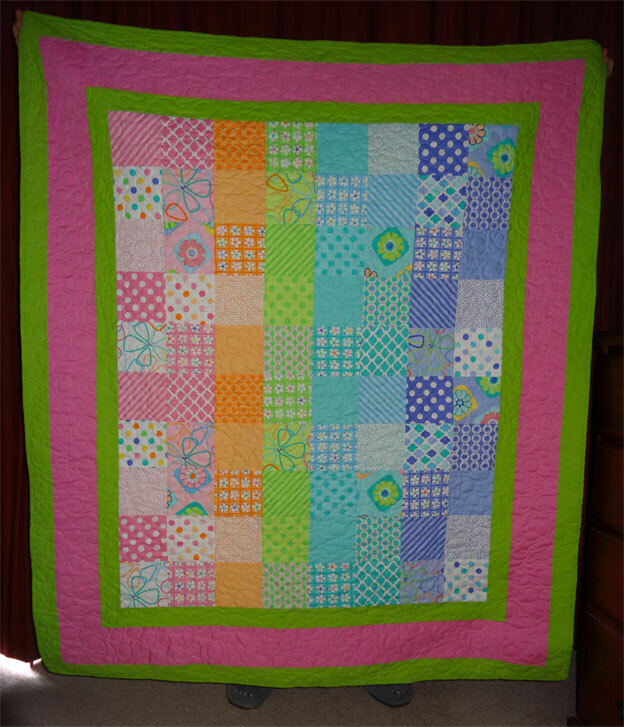 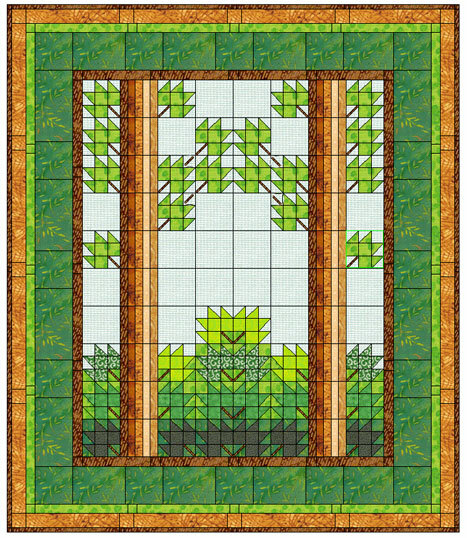 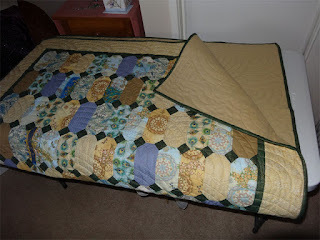 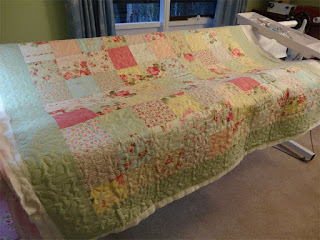 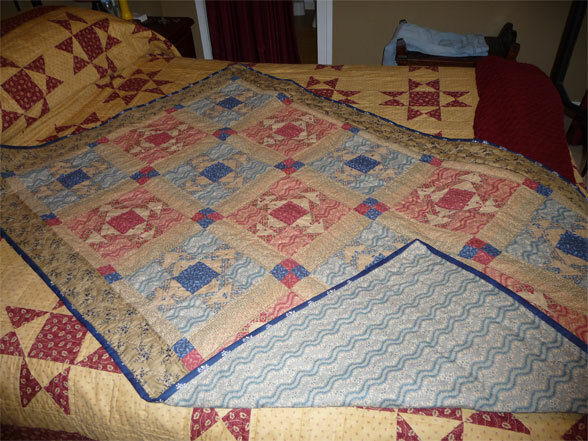 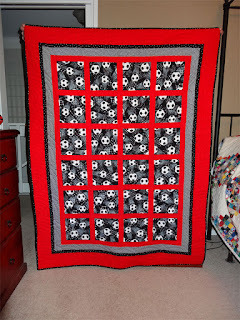 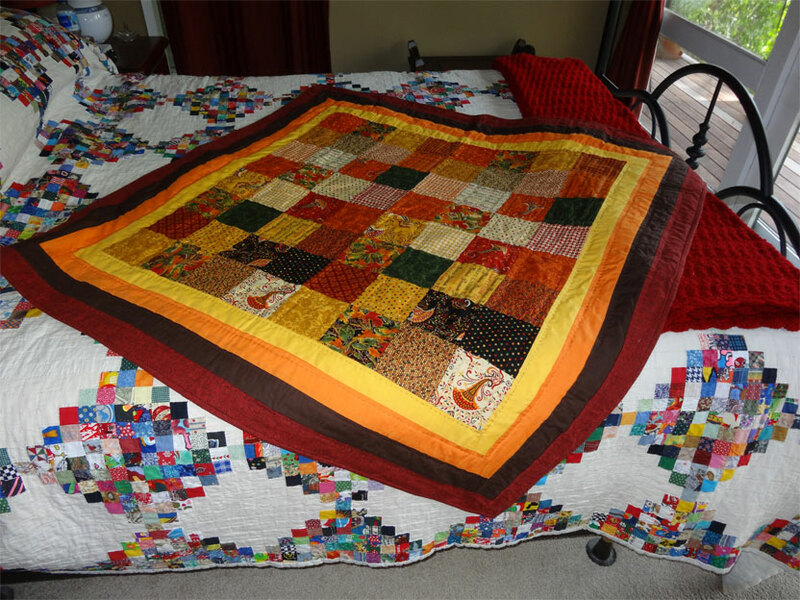 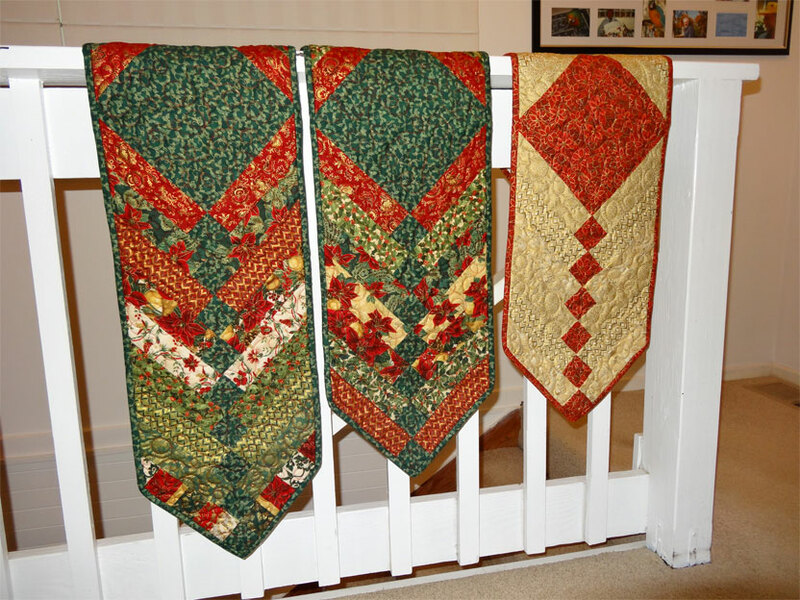 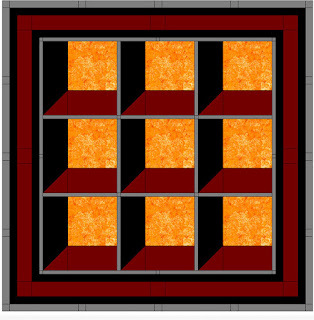 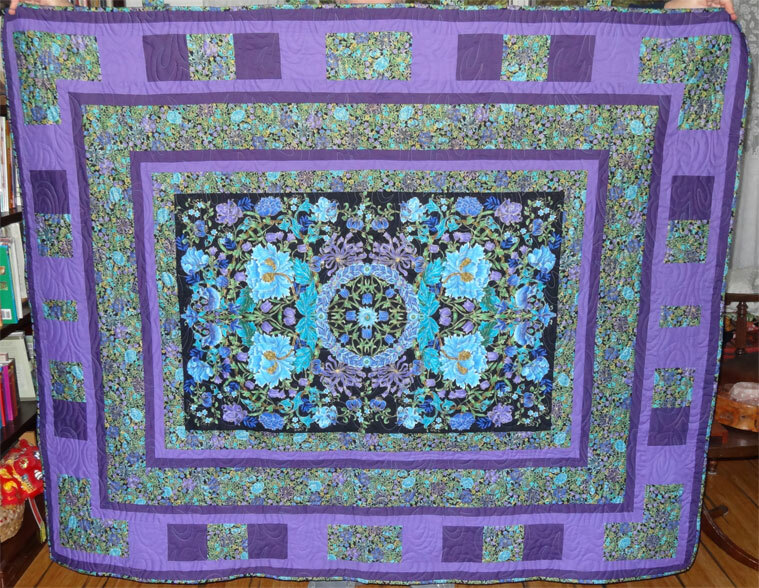 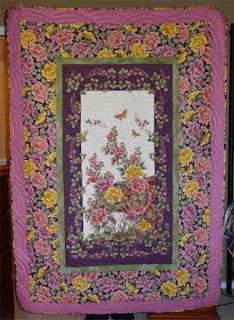 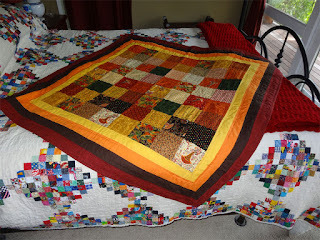 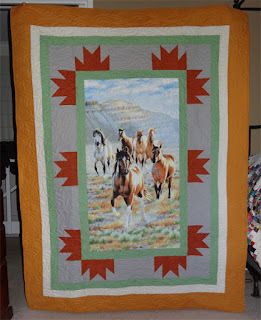 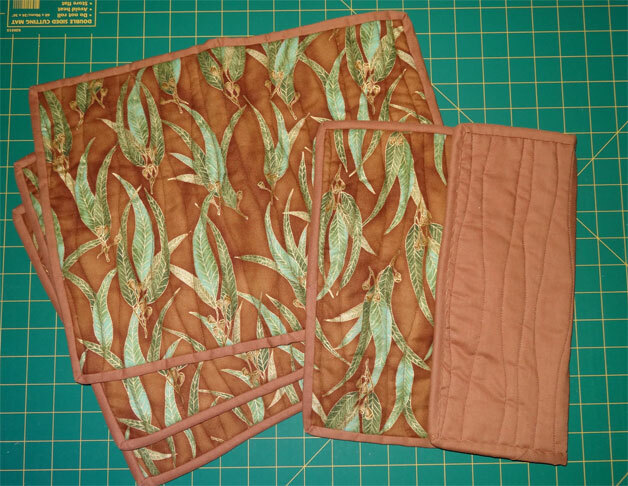 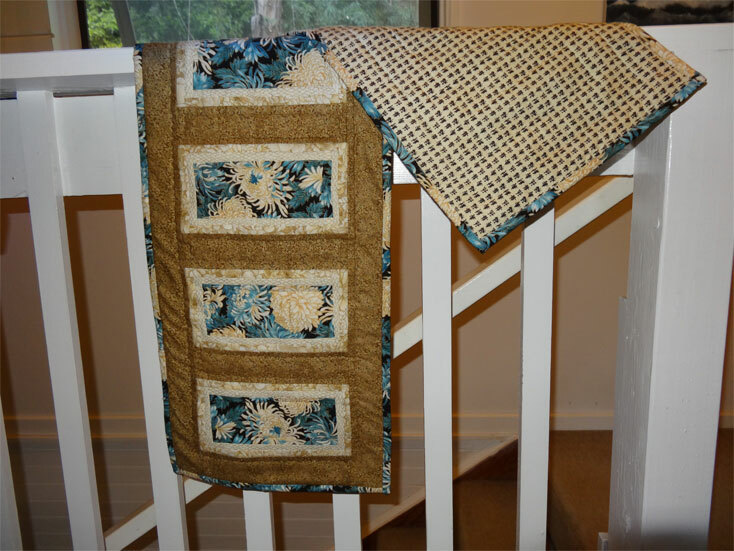 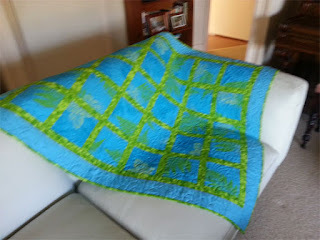 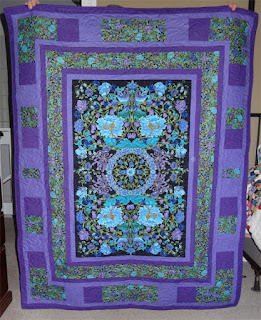 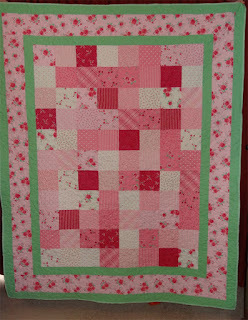 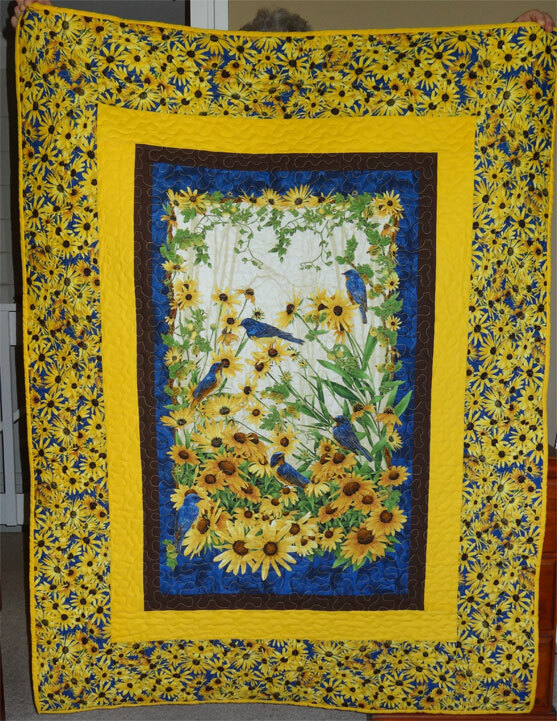 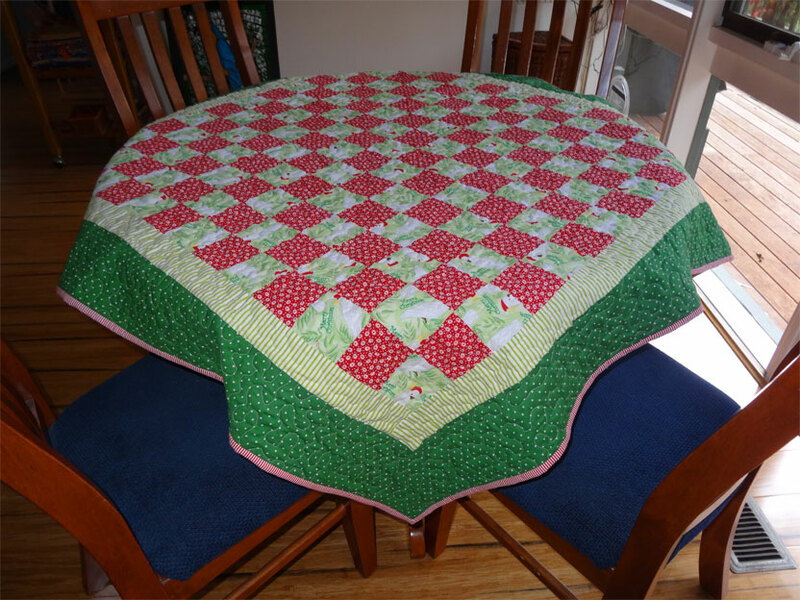 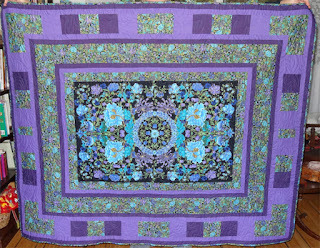 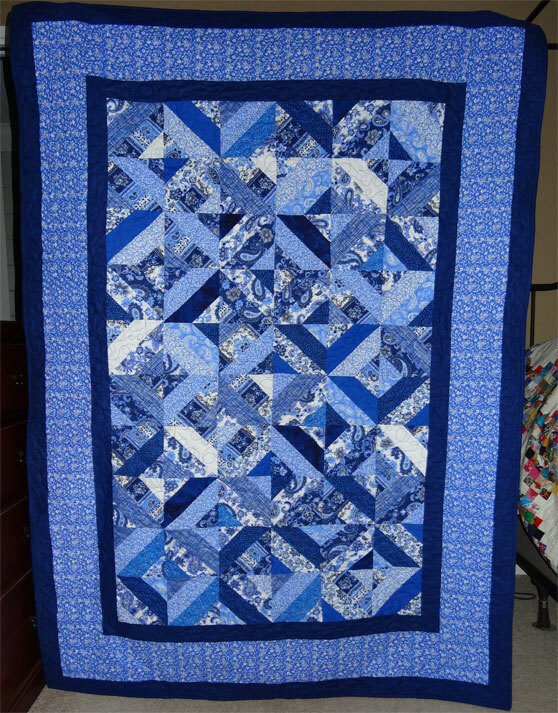 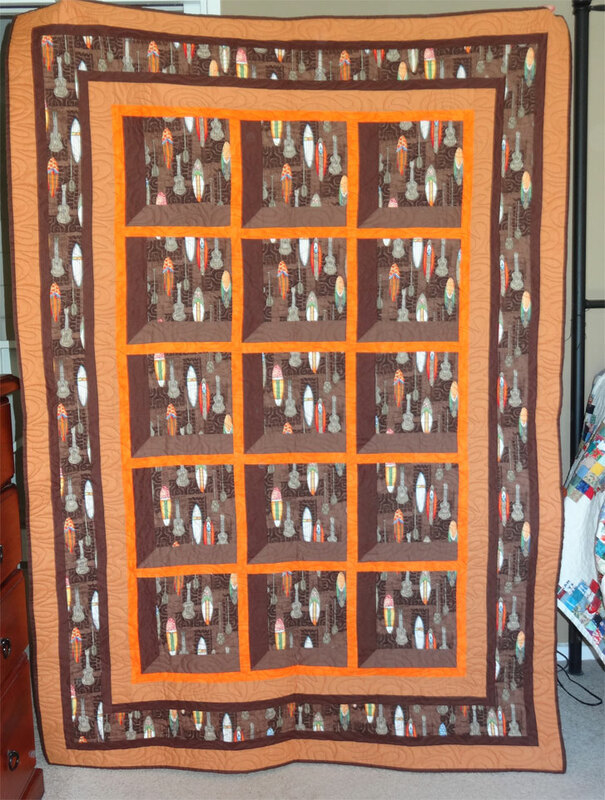 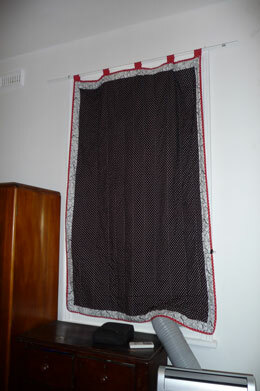 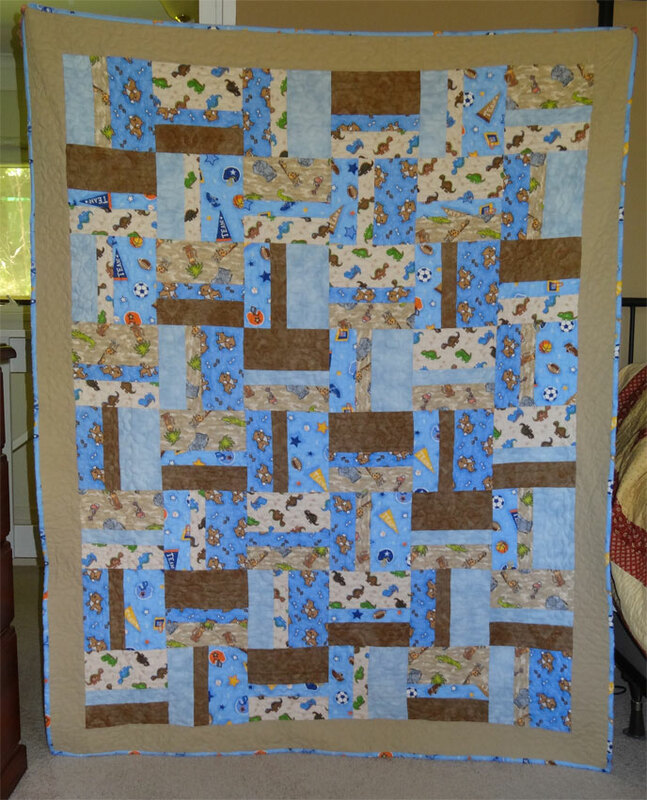 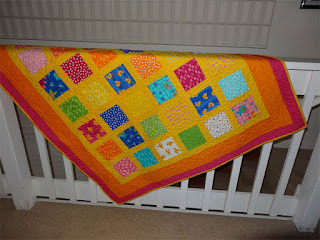 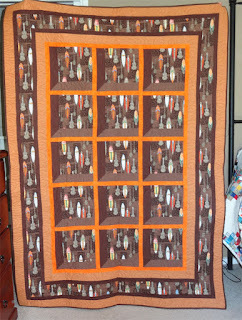 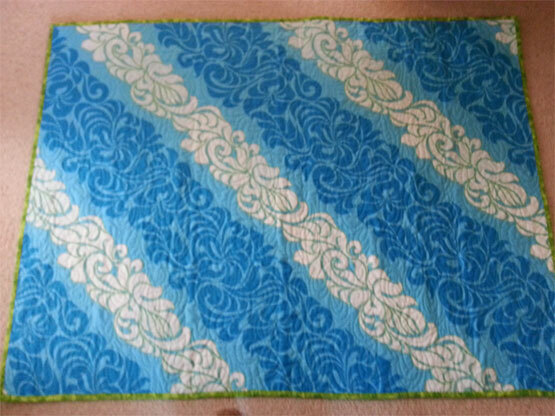 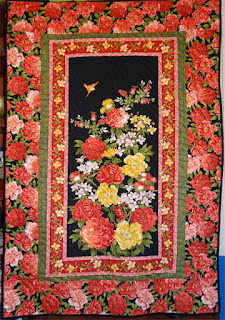 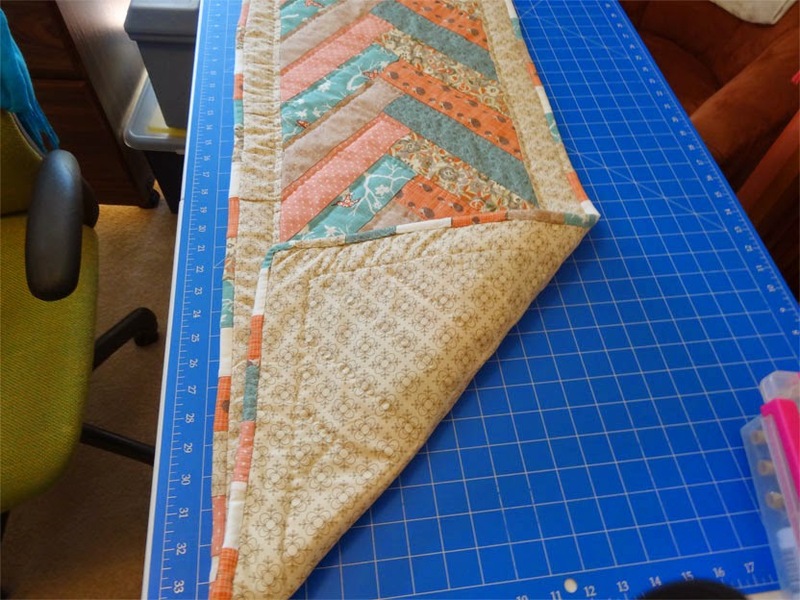 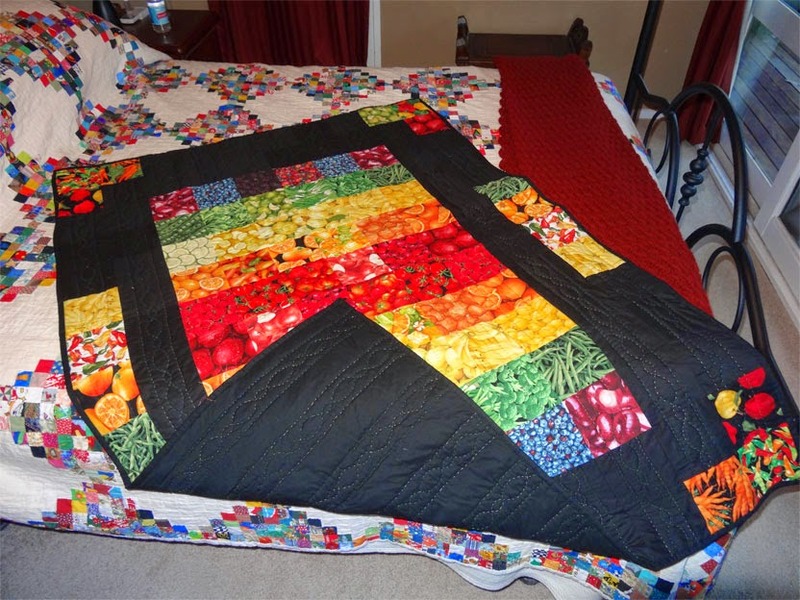 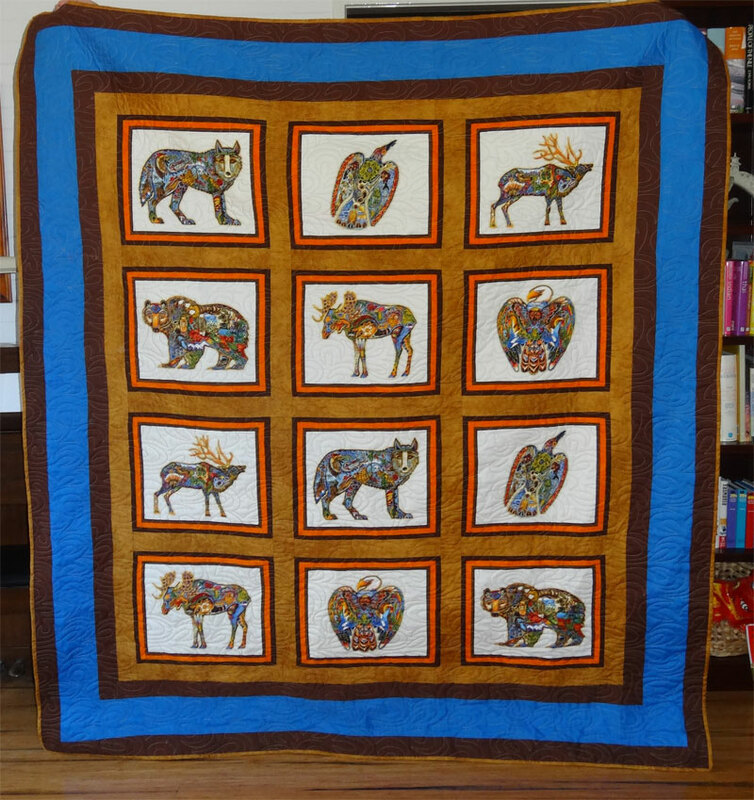 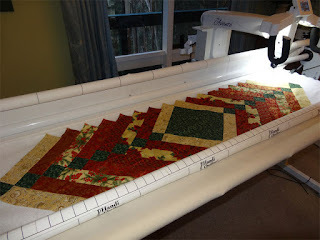 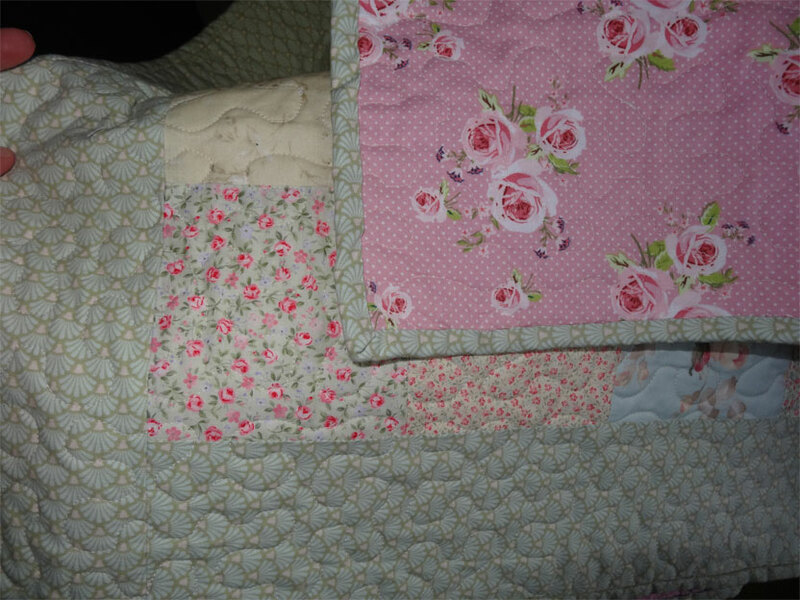 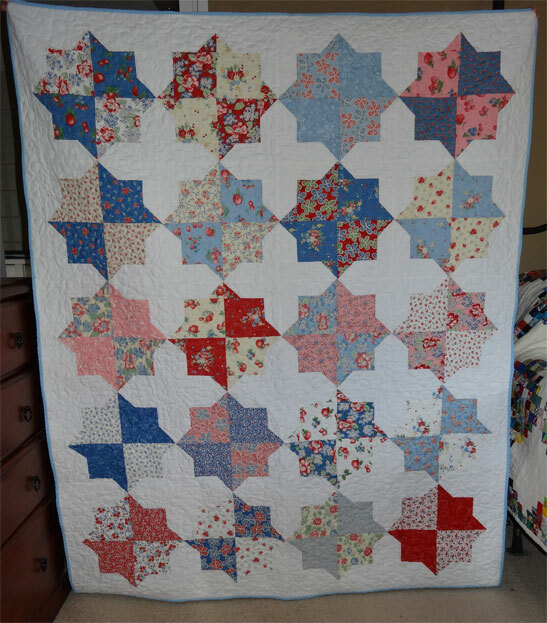 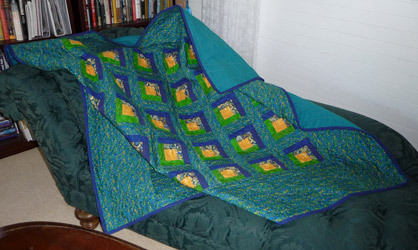 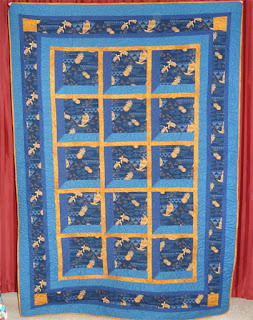 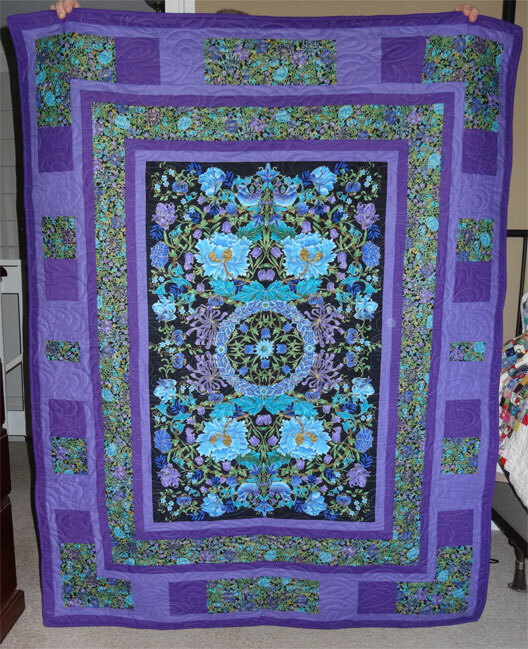 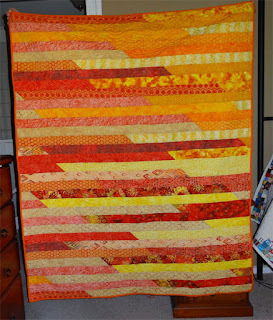 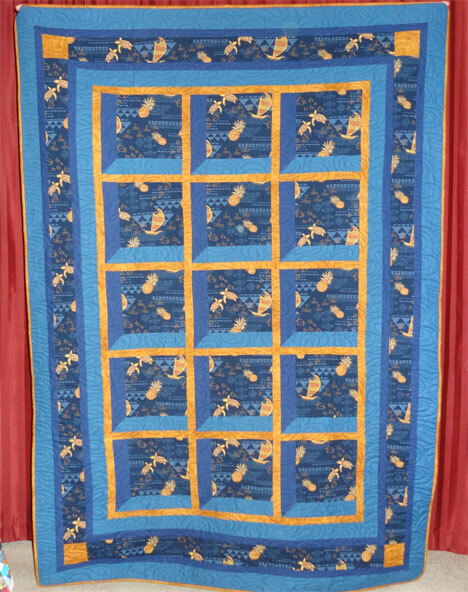 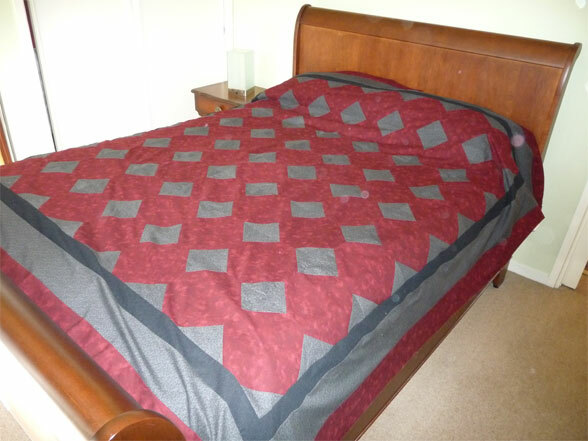 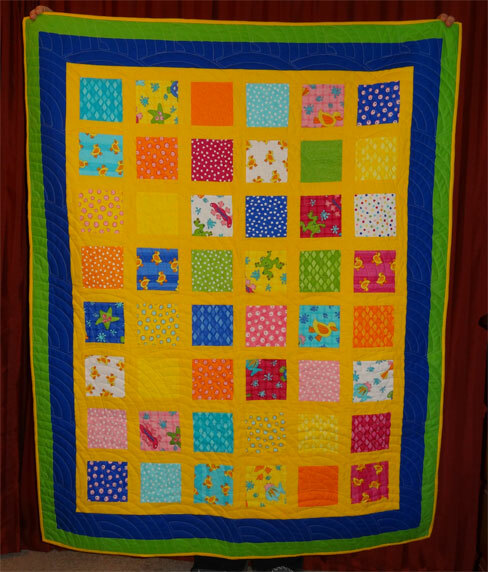 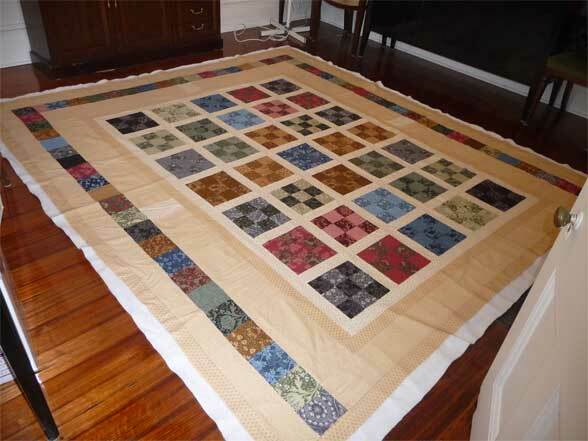 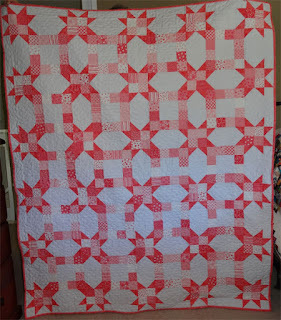 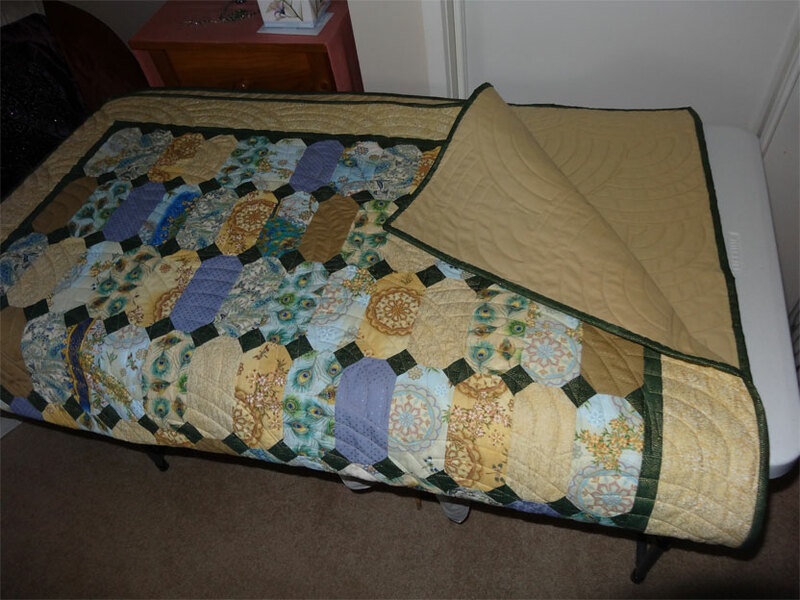 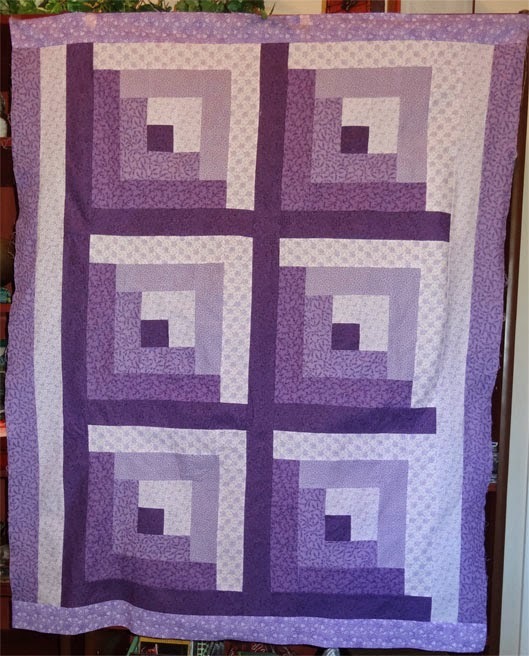 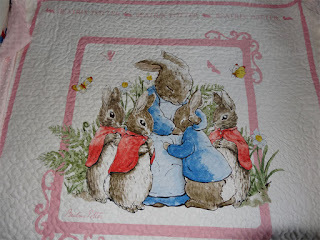 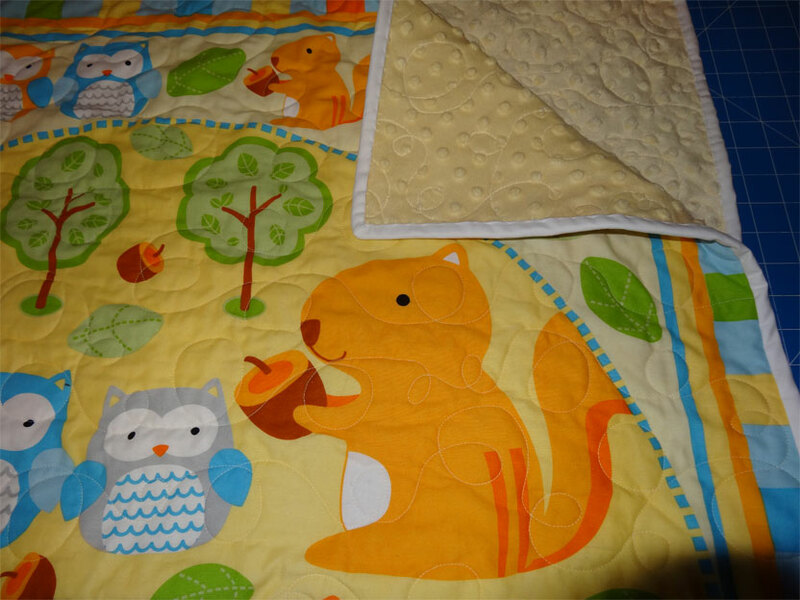 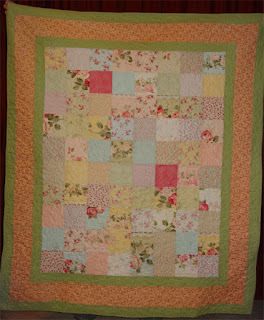 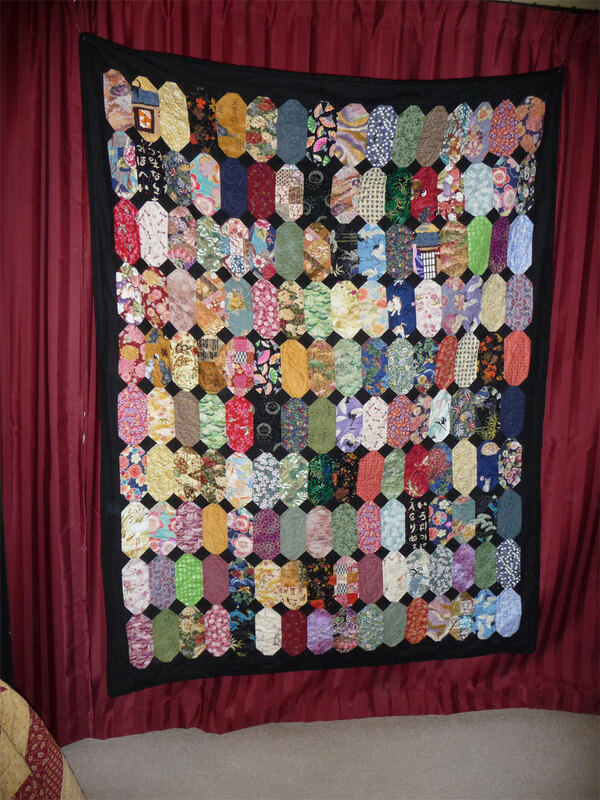 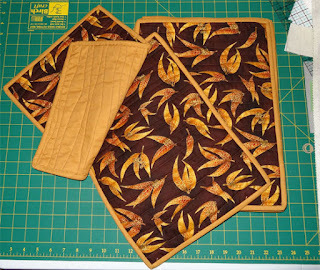 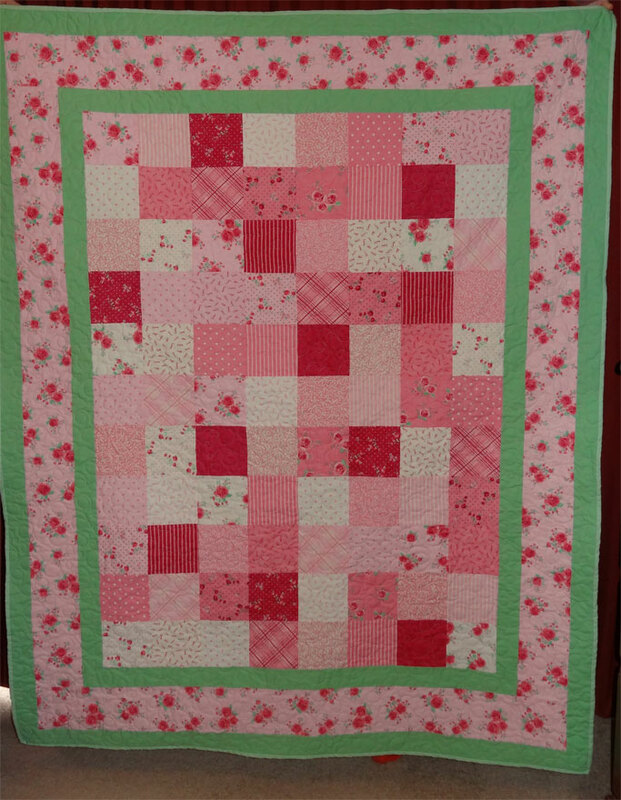 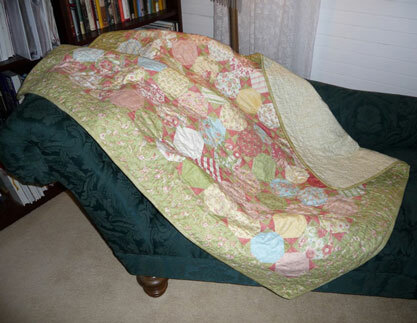 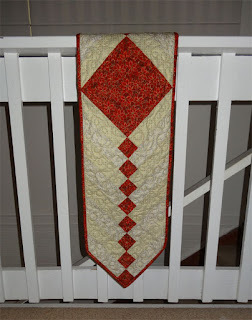 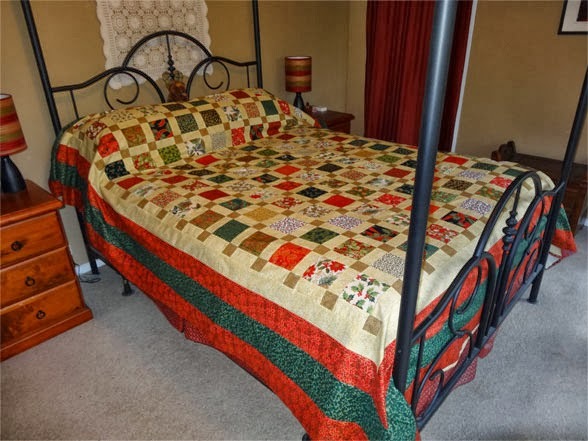 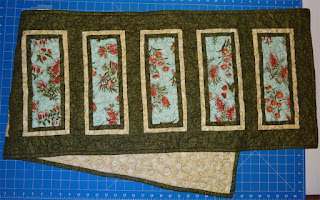 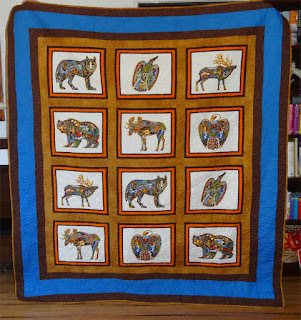 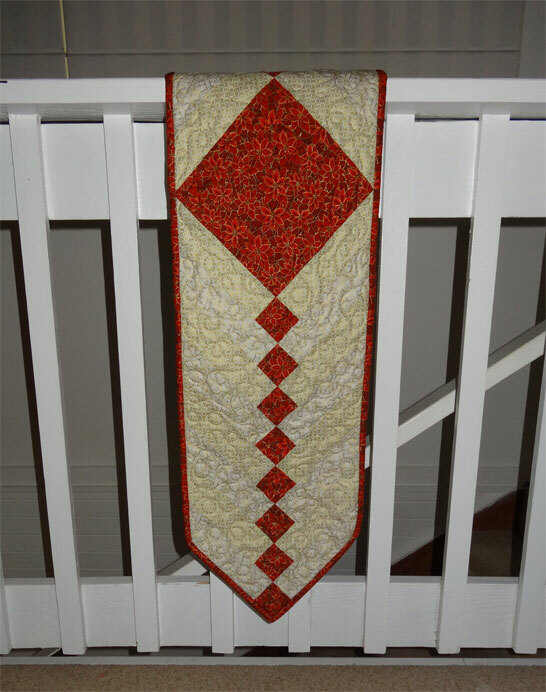 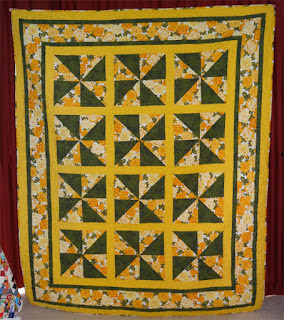 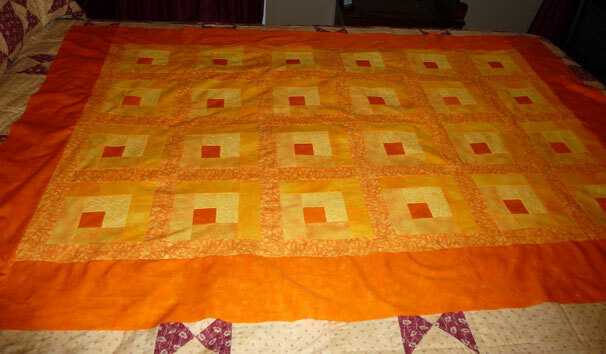 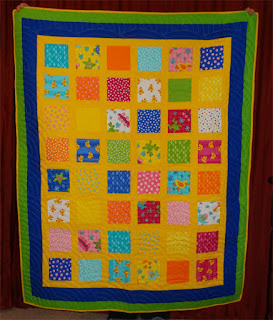 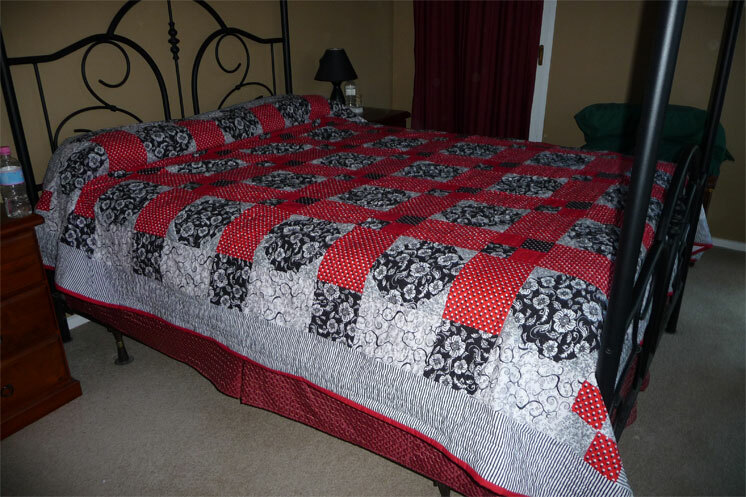 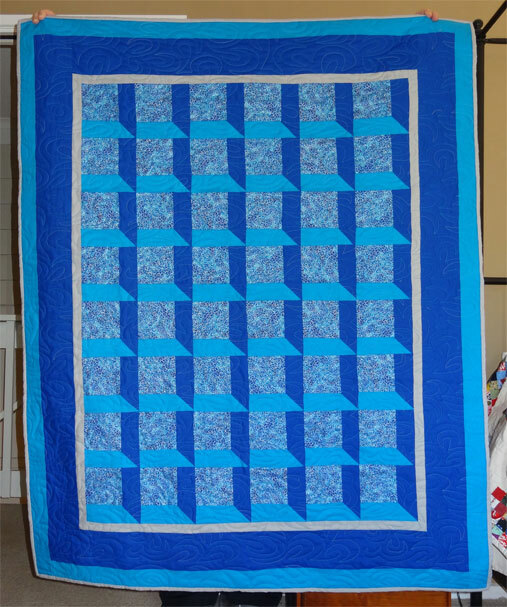 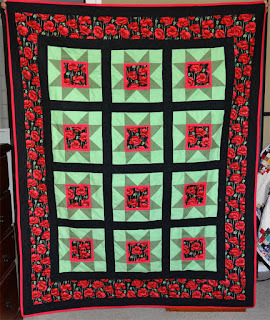 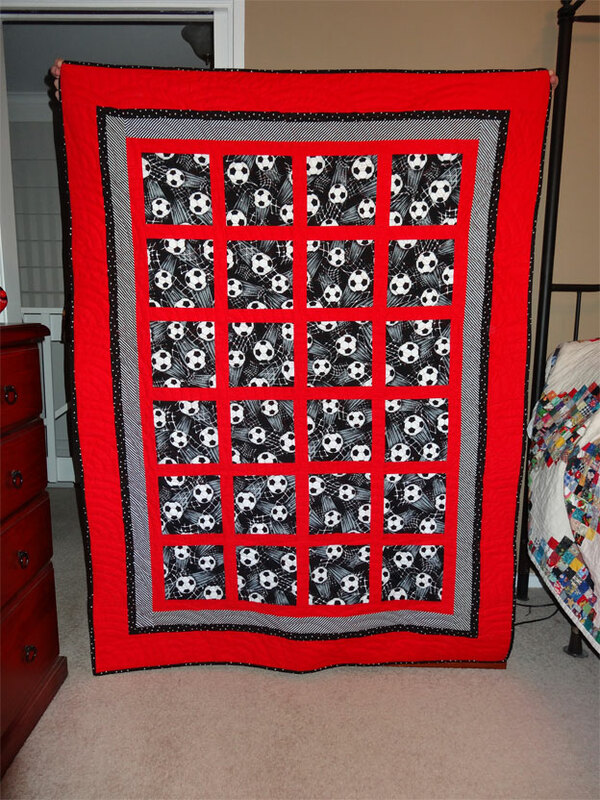 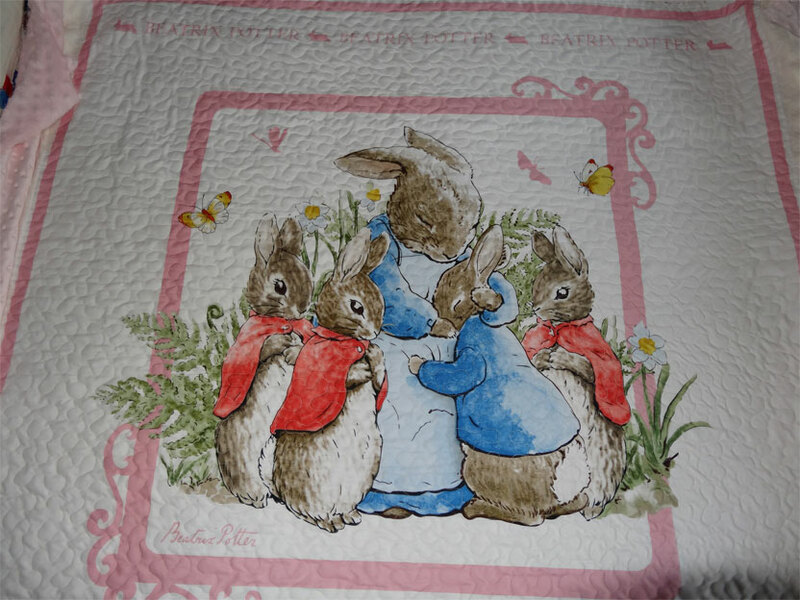 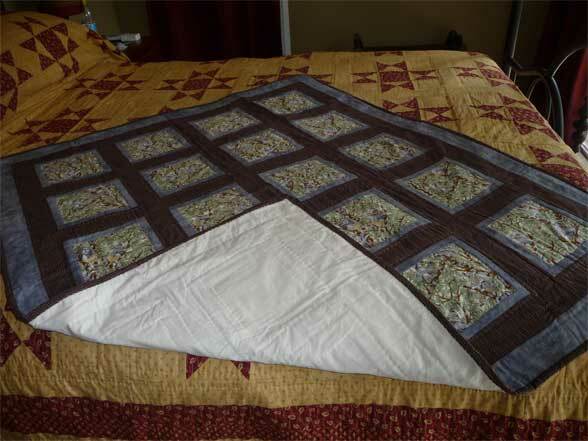 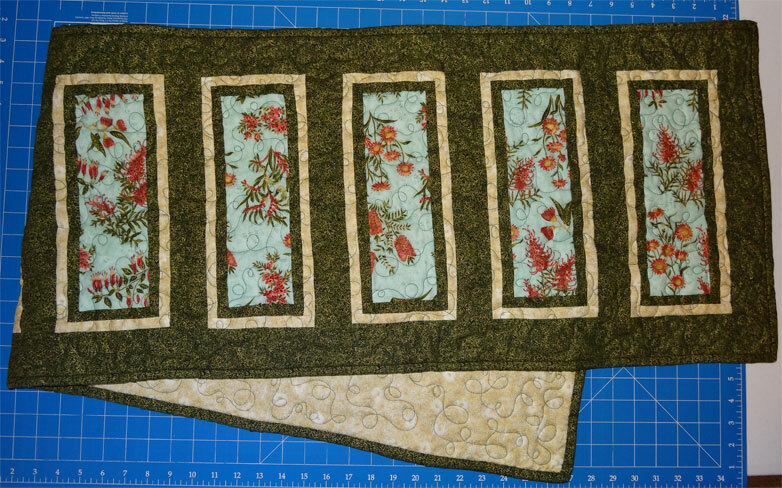 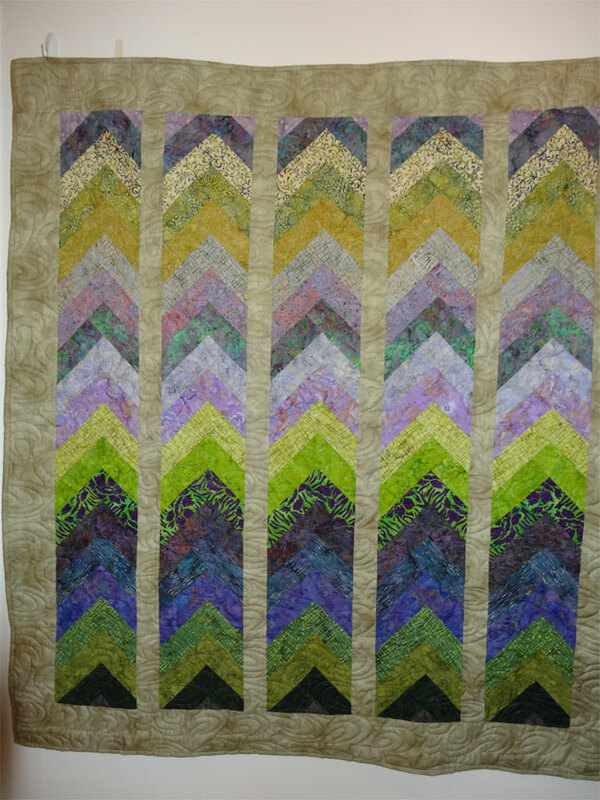 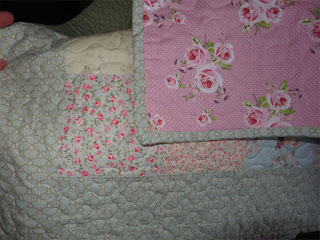 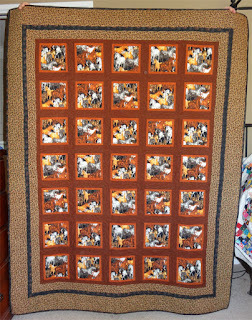 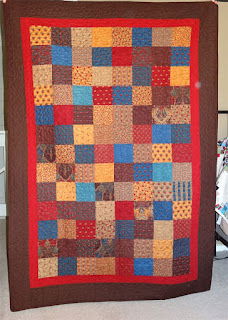 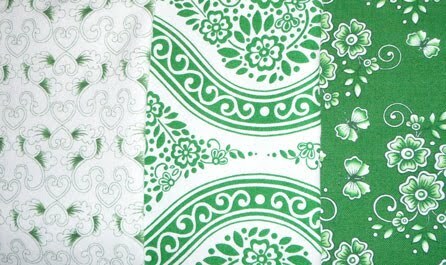 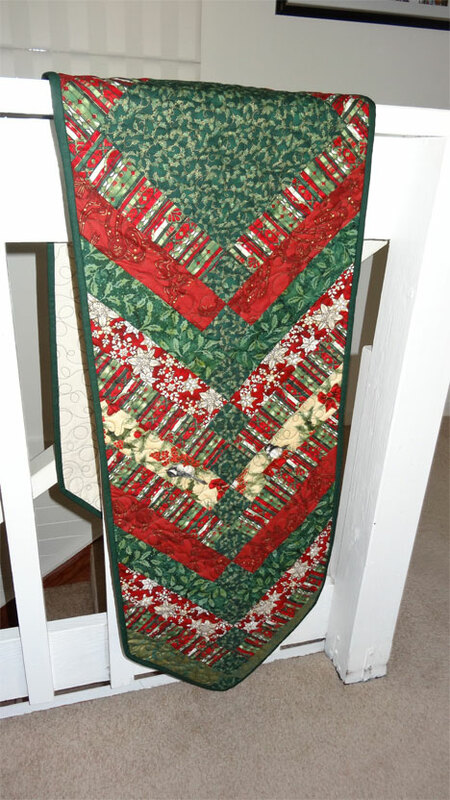 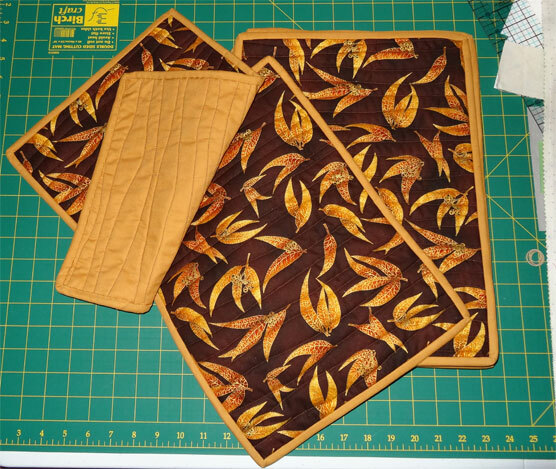 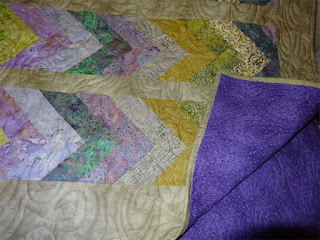 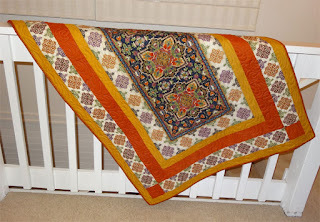 I started this blog back in 2010, not long after I started quilting. 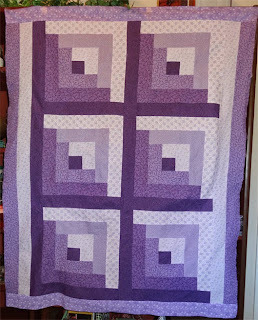 I'm so glad I've done this, as it gives me a complete history of all the pieces I've made (including a couple that didn't quite get finished). 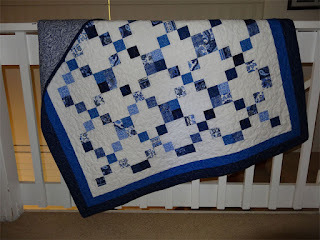 I started out slow and have had periods (sometimes even months!) 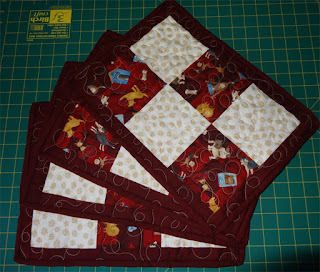 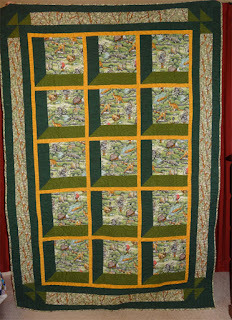 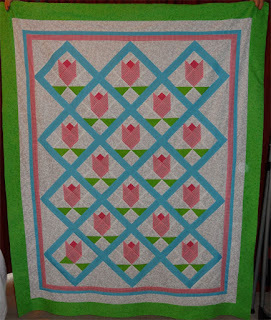 when I didn't do any quilting at all. But I've kept at it - and, of course, when I got my Handi Quilter longarm back in 2015, well the pace has picked up quite a bit!